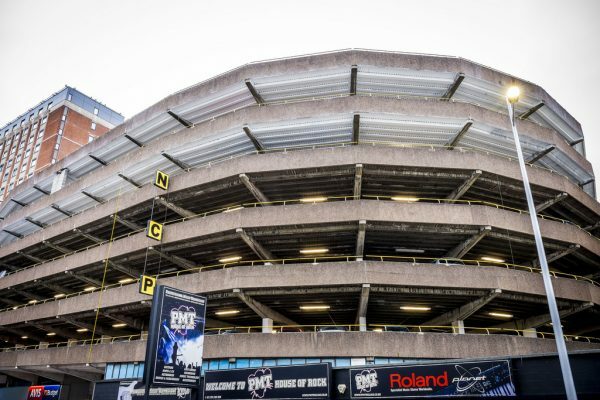 Close to many of the city’s finest sites and attractions, the convenient and affordable Bristol Rupert Street car park takes all the hassle out of finding a parking space in the city’s busy centre. It’s within walking distance of St James’ Park, University of Bristol and Bristol Royal Infirmary and Children’s hospital, so you can relax knowing your car is close by. This Bristol car park is ideal for commuters, too. New! Why not check out their new reduced weekend parking rates from just £2! For further information, please visit the NCP website.